The carmaker may spin off or sell its Magneti Marelli unit. Handing it to shareholders would let them keep any upside. But the outlook for parts makers is mixed, and valuations low. Selling to the likes of KKR makes more sense, even if CEO Mike Manley has to accept a price cut. The Fiat logo is seen in Geneva in this March 6, 2012 file photo. Calsonic Kansei has lined up around 5 billion euros in financing from Japanese banks to fund its proposed acquisition of Fiat Chrysler's unit Magneti Marelli, Reuters reported on Sept. 21 citing four sources familiar with the matter. 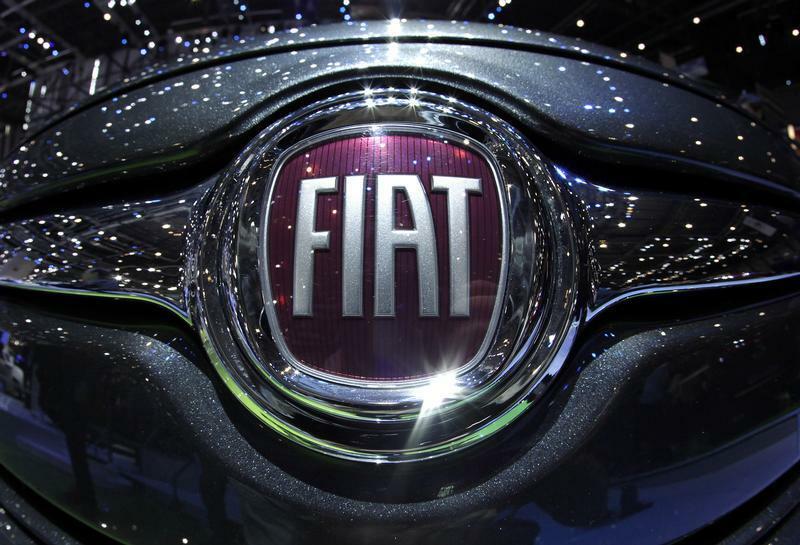 The Japanese car-parts maker, owned by U.S. private equity group KKR, has been in talks with Fiat Chrysler (FCA) for months and made an initial proposal of 5.8 billion euros for Magneti Marelli, according to Reuters. FCA is seeking more than 6 billion euros for the diversified parts maker, which specialises in lighting, powertrain and electronics. FCA is evaluating other buyers for Marelli after KKR offered less than its desired 6 billion euro price, Bloomberg reported on Sept. 16 citing people familiar with the matter.